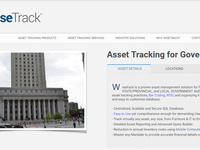 WiseTrack is a professional Asset Tracking Software application suite. 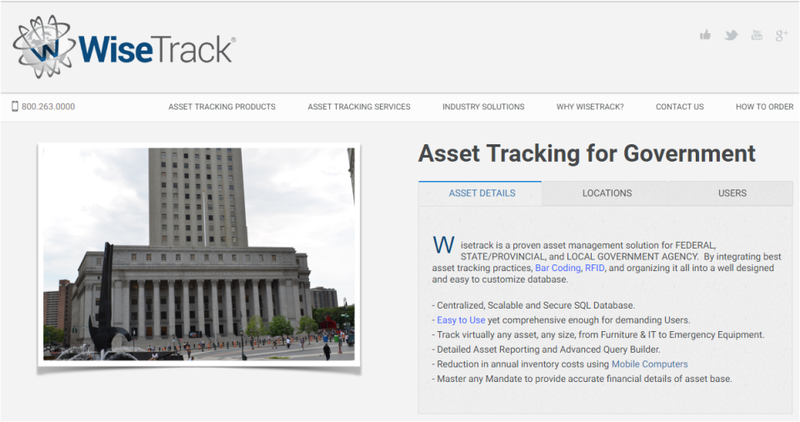 The Software with RFID or Barcode Tracking equipment allow companies to Track and Manage Assets they own, where they are and who is using them. 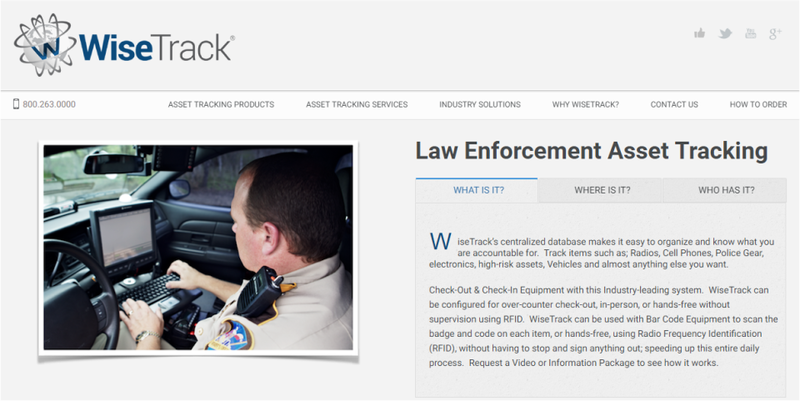 WiseTrack is a best in class solution for Law Enforcement and Police Department Equipment Tracking, Corporate and Government and Educational organizations. Available as Server-based (on-premise) or Cloud. Software for Microsoft Windows, Web, Mobile Devices. Comments: I manage assets for our corporation and they are spread across multiple buildings. 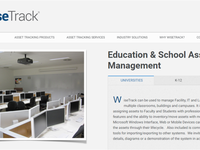 We are able to have a central database of what we have, who has it, and all the details. 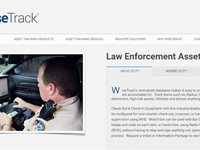 We use RFID tracking to keep inventory time down and accuracy high.